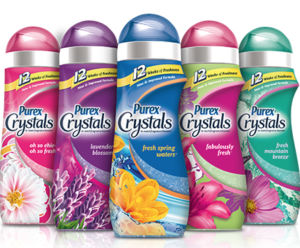 Head over to Walgreens this month where you can grab Purex Crystals for only $2.05 each! Be sure that you print your coupon for this deal while it is available! These will be on available for Buy 1, Get 1 Free! How come only 1 coupon shouldn’t it be 2?? ?